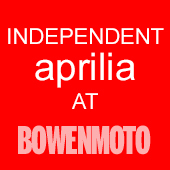 BOWEN MOTO is professional and passionate about Motorcycles. 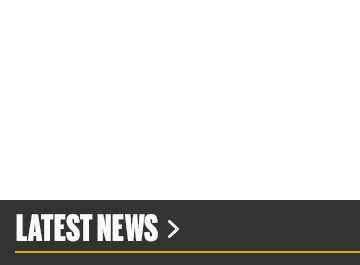 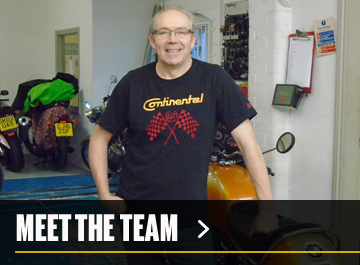 Mark Bowen established the business in 1986 as a repair specialist. 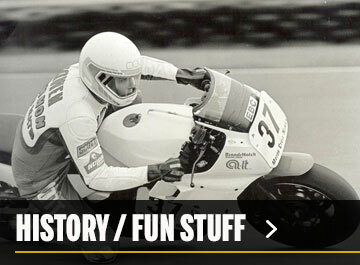 The business has grown to cover all aspects of Motorcycling including service and repairs, MOT's, Parts & Accessories, Clothing, Helmets, New & Used Motorcycle sales. 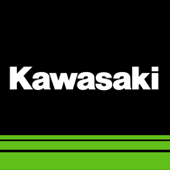 Bowen Moto has over 30 years experience with KAWASAKI & over 20 years with APRILIA (The longest in the UK) plus a wealth of knowledge from our staff to help our customers...Our franchised New Motorcycles are Kawasaki, Keeway, Sym, Royal Enfield. 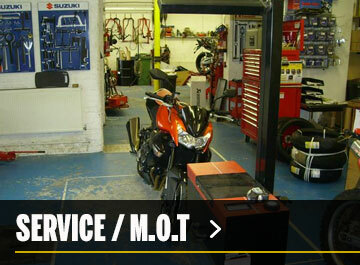 WORKSHOP - MOT testing is available Tuesday to Saturday. 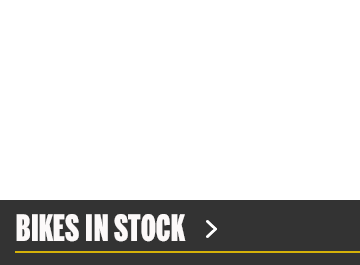 LOAN/DEMO BIKES - Please ask when making a workshop booking to check availability of a loan or a demo bike if your in the market for a new bike. 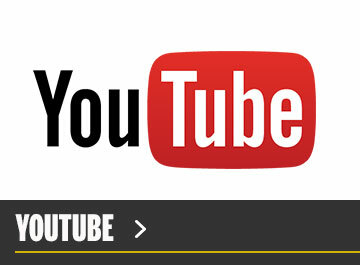 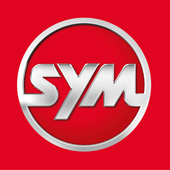 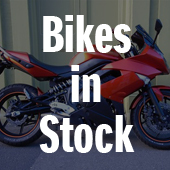 BIKE SALES - View our selection of New & Used Motorcycles. 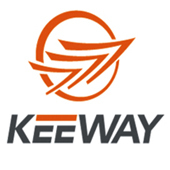 PARTS & ACCESSORIES - Fast parts ordering service, key lines at keen prices. 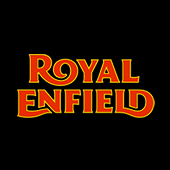 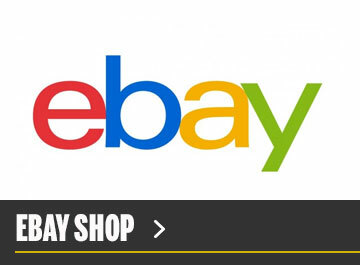 CLOTHING & HELMETS - A great selection of top brands including.